Have a super hero, sports, monsters or zombies themed party we got you covered. 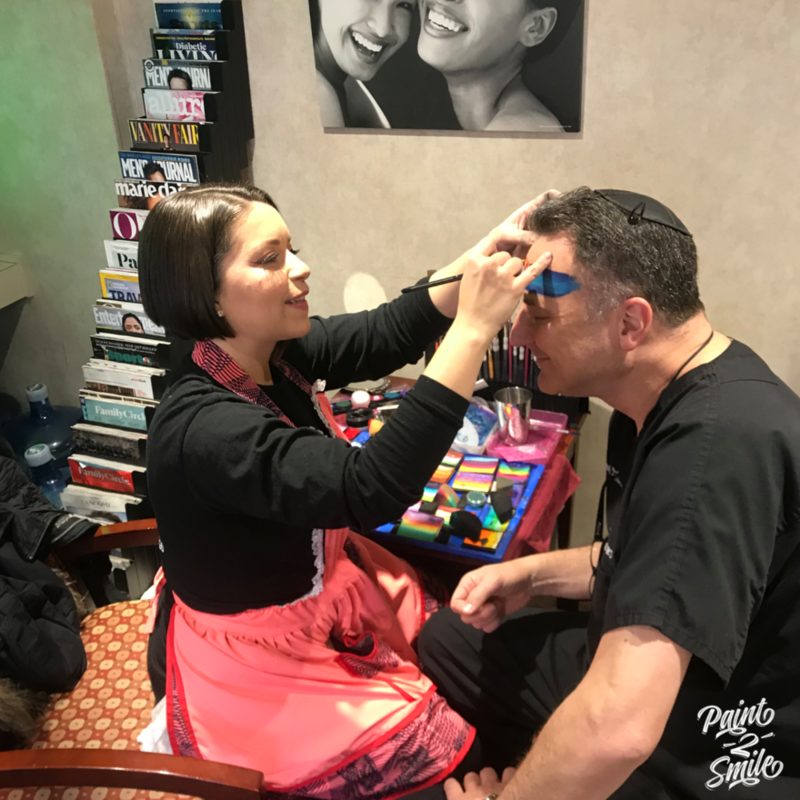 Laura and her group of amazing artists can transform you into any super hero of you choice. 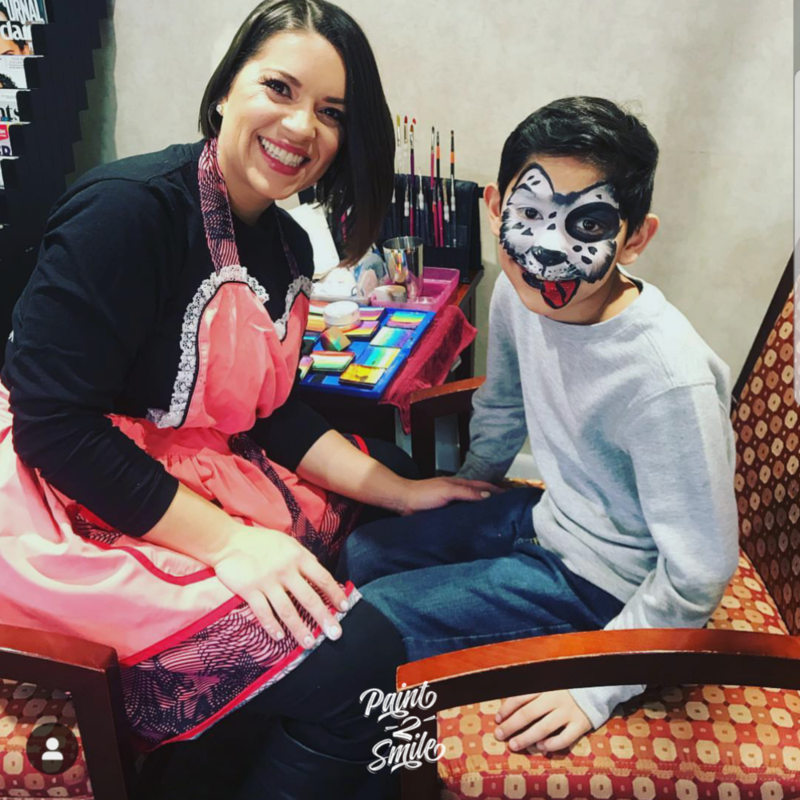 We offer face painting options and arm painting options as well. Everyone can get painted and enjoy some magical fun.